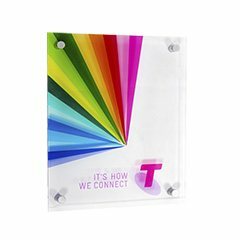 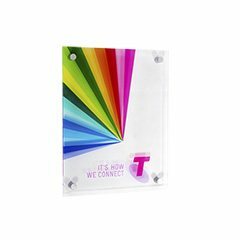 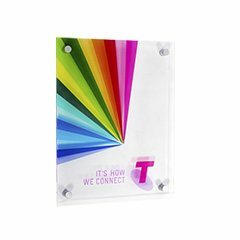 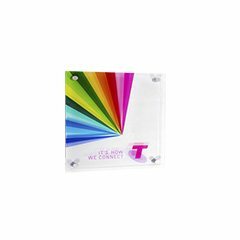 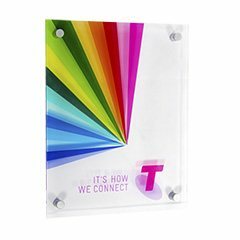 Our Transparent Frameless Acrylic Photo Panels are a unique option to display images, graphics or signs. 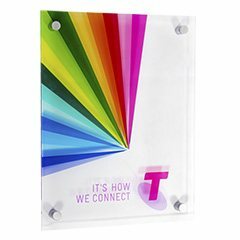 The Transparent Acrylic Panels have a modern frameless design where you can visibly see through the panel as it floats on the wall. 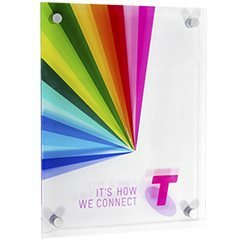 This product is not only perfect for signage but also decor as they make excellent displays for photography and images.